Combat wait times and long queues with Ticketbooth’s premium event admissions technology and world-class support staff. Ticketbooth’s Onsite Support Staff offer a second to nothing service, equipping you with a world-class team ready to handle any challenges. Our passionate and informed team are equipped with the knowledge and ability to manage large crowds and troubleshoot any problems, helping reduce entry admission times. Harness the power to admit thousands of attendees in record speeds with our top of the line Laser Scanners. 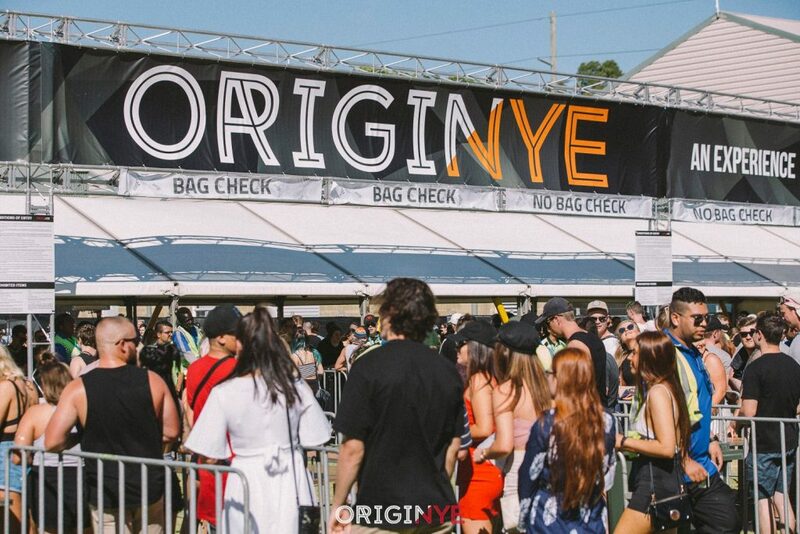 Use next generation optics to ensure barcodes are scanned quickly and accurately, drastically reducing entry queues and allowing your fans more time to enjoy your event. 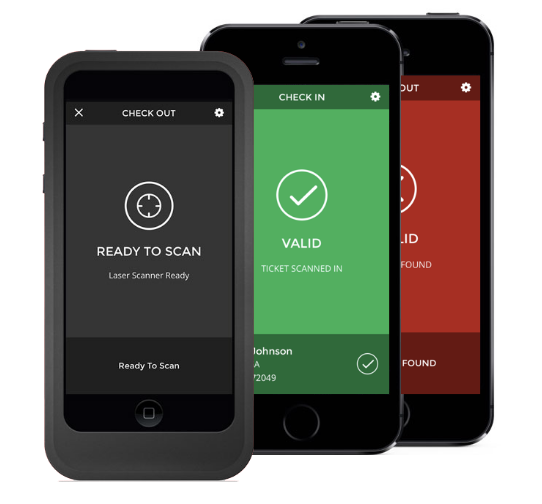 Ticketbooth also supports ScanFast technology, available via app store download to your iOS or Android device. 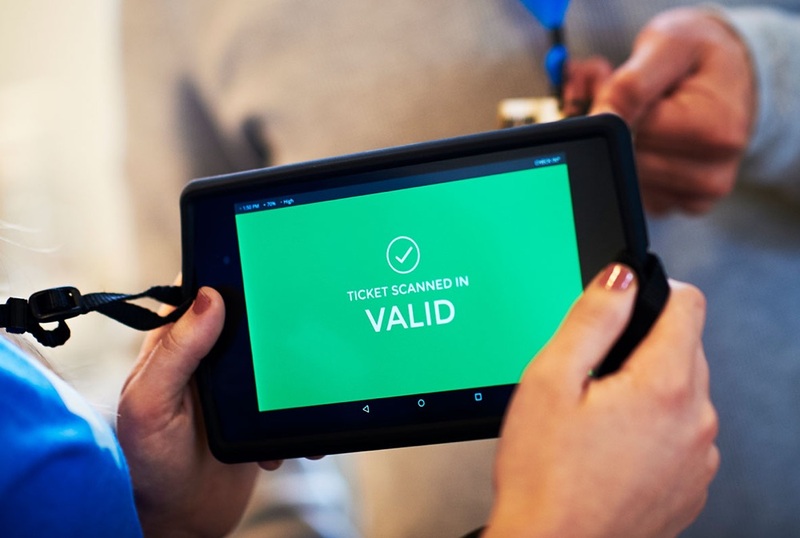 Ensure your ticket scanning is robust, reliable and secure all from your Smartphone. Simply log in using your Ticketbooth account email and password, and follow the prompts to start scanning! 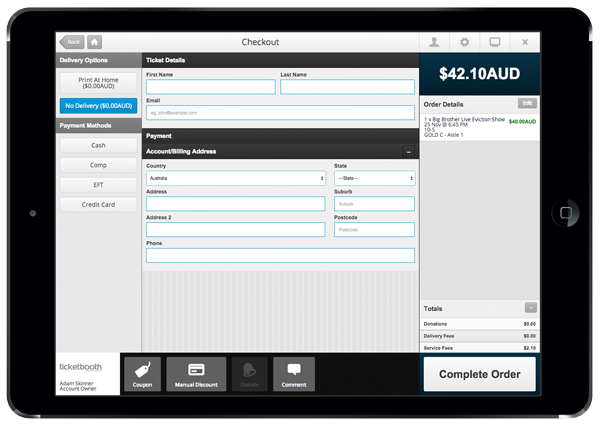 Keep event entry hassle-free with Ticketbooth’s premium event management systems. Our world-class scanners, wifi dongles, box office set up and more are available for rent to keep your events running with ease. Say goodbye to ticketing troubles and hello to lightning fast entry times and accurate attendance stats. Contact our support team today to learn more.